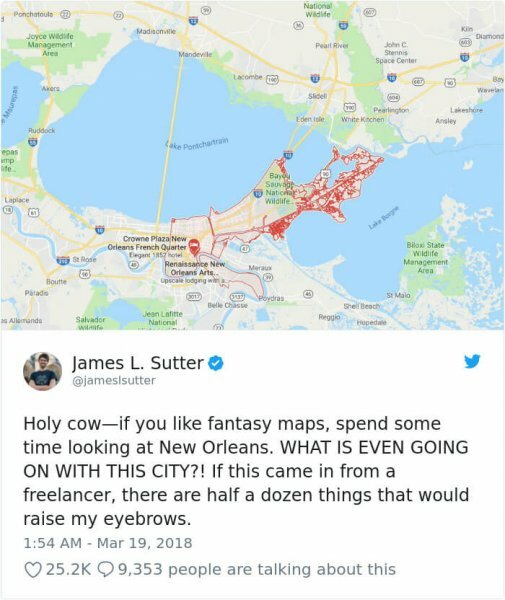 Map of New Orleans - fantasy or real? 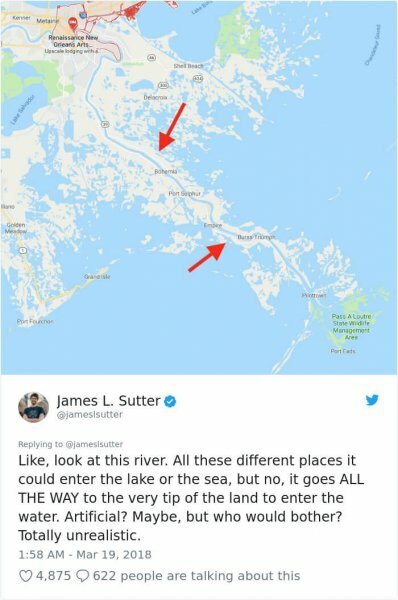 Home Geek Map of New Orleans – fantasy or real? 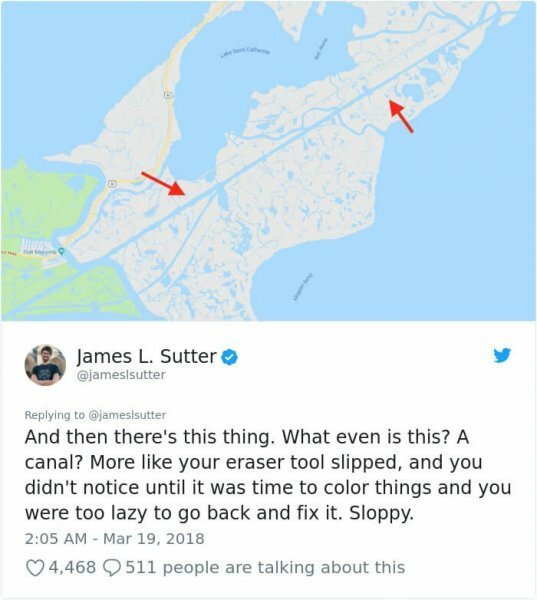 Last week, James L. Sutter, a 34-year-old game designer and author, took to Twitter to share his critique on the real map of New Orleans. Sutter is best known as the co-creator of the Pathfinder Roleplaying Game. 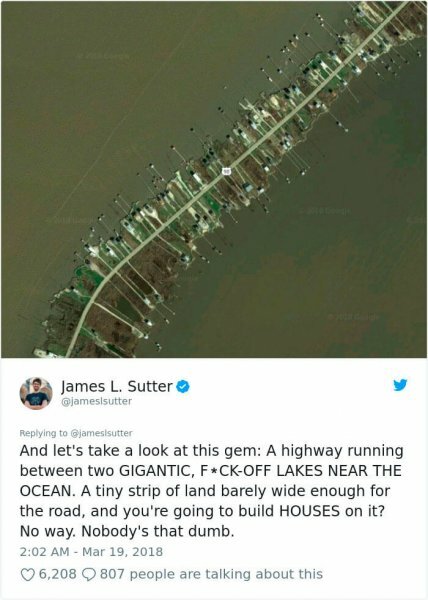 Having the expertise on fictional map creation, the author criticized it’s many seemingly nonsensical parts. 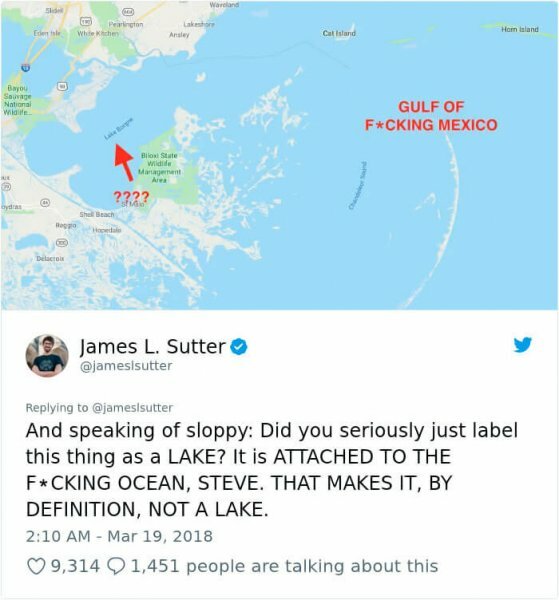 Or why is Lake Borgne called ‘lake’ when it’s technically a lagoon?